We’re delighted to announce we have secured a 10% discount for BANT members for the immensely popular AFMCP™-UK course in London in 2017. Thank you to all of you who made the time and effort to attend the BANT 2016 AGM. Once again, this was a successful and vibrant event and for those who did not make it, try not to miss 2017. What does the ‘sugar tax’ mean for the nation’s health? Jamie Oliver was certainly smiling this week, as George Osbourne announced that he would seek to “put the next generation first” by introducing a tax on soft sugary drinks. The levy, which will start in 2018, will apply to all drinks containing more than 5ml of sugar per 100ml, with a higher rate for those over 8ml per 100ml. It was however confirmed, that fruit juice will not be included in the new scheme. Read this press release issued by BANT in response to the news. Government release of the new ‘Eat Well Guide’. 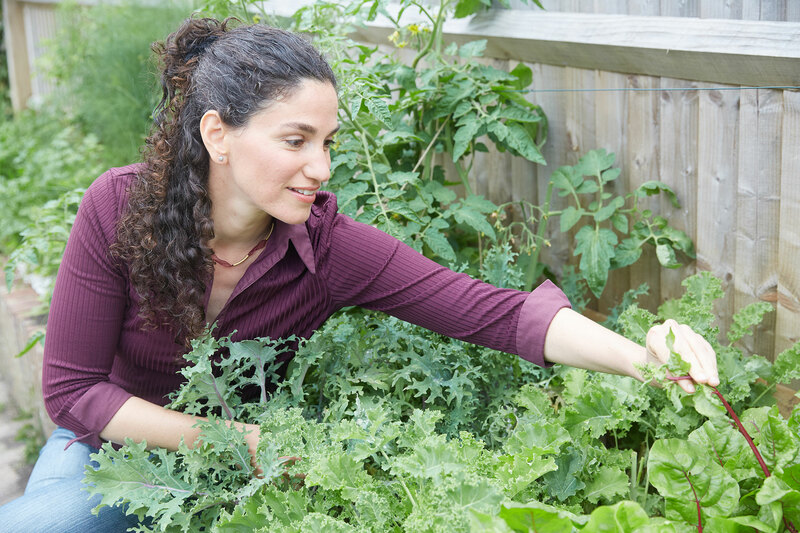 Also this week, Public Health England launched its new Eat Well Guide, which has sparked much discussion on social media forums amongst nutritional therapists and students alike. In response, BANT has re-released the Wellbeing Guidelines and issued this press release. Join us in discussing this on our Student Linked In group. Back to all student news bulletins. on vitamin D in muscular skeletal health. We look forward to seeing members at the AGM on Saturday 19th March. on vitamin D in muscular skeletal health. We look forward to seeing members at the AGM on Saturday 19th March. Access the BANT news here. Press Release – What Does the “Sugar Tax” Mean for the Nations Health? BANT support the introduction of the “Sugar Tax” but highlight the dangers of hidden sugars in processed food and fruit juices. BANT would therefore also like to see the introduction of the tax to fruit juices and smoothies. Click here to read the press release. Public Health England have today launched the new Eat Well Guide. 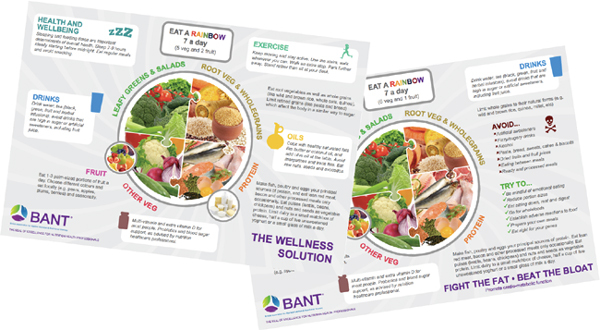 In response to this, BANT have re-released the Wellbeing Guidelines originally launched in September 2015. The aim is to draw a direct comparison and highlight the latest research and current thinking in Nutritional Therapy for optimal health. Click here to read the press release. Welcome to our first ever student news bulletin, written by the students for the students! This week we showcase our new student area, tell you about the launch of the ‘One You’ campaign by Public Health England and we talk P values. Today’s special news is the re-launch of the BANT online student area. Check out your new welcome page, which gathers lots of useful tools for students into one place. Also read the first student blog post, written by Tilly Paz from University of West London. Fancy following in Tilly’s footsteps and polishing up on your blogging skills? We want to hear from you! Email us at students@bant.org.uk. On the 7th March, Public Health England launched its new campaign designed to ‘help adults to avoid future diseases caused by modern day life’. Give their ‘How Are You’ quiz a go. Over half of 40-60 year olds said that the feedback given by the quiz was likely to change their behaviour for the positive. Are we using the P value correctly?